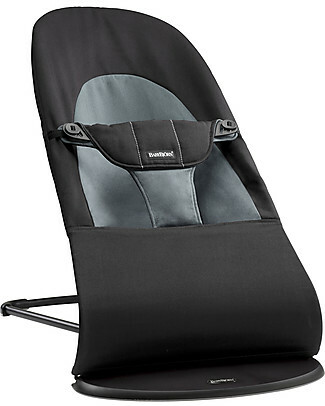 -10% BabyBjörn Bouncer Balance Soft, Black + Dark Grey - Up to 2 years, 100% cotton! 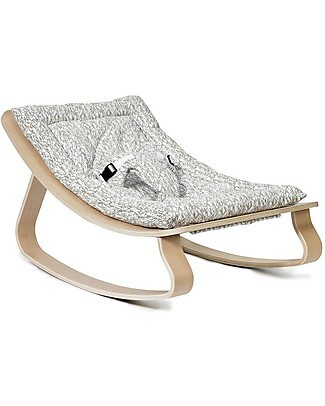 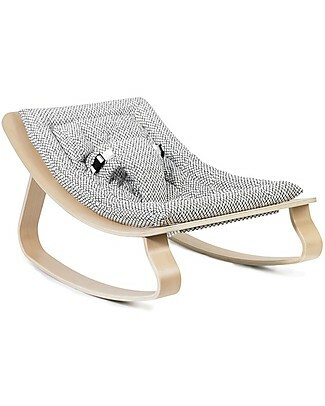 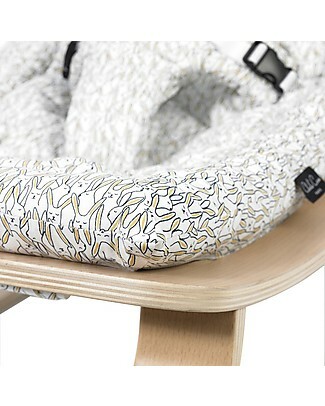 Charlie Crane Baby Rocker LEVO - Beech, Sweet Grey -Timeless and Eco-Friendly Design! 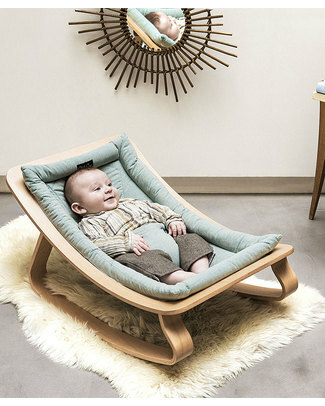 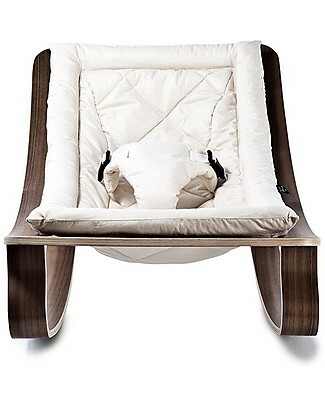 Charlie Crane Baby Rocker LEVO - Walnut, Gente White -Timeless and Eco-Friendly Design! 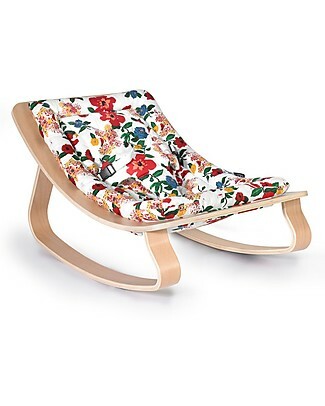 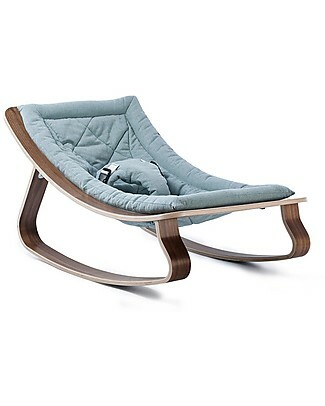 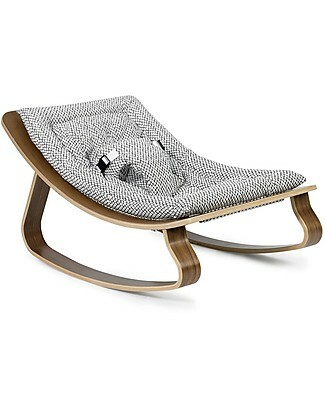 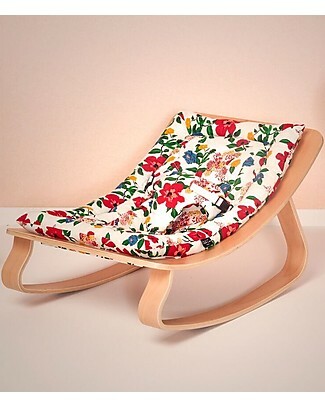 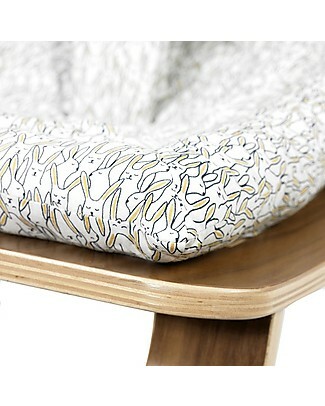 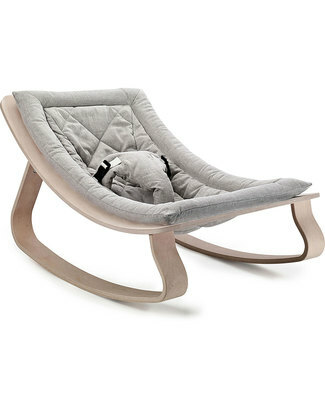 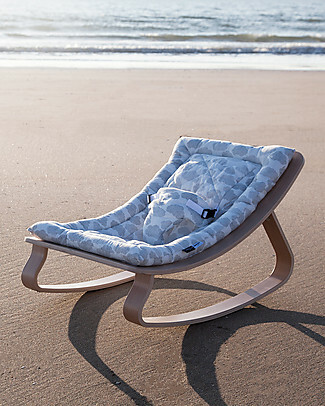 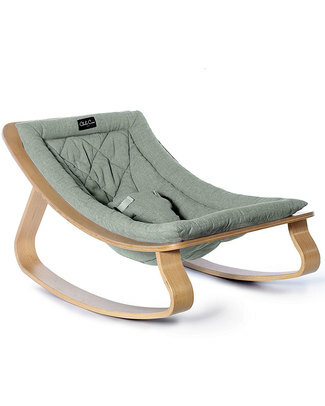 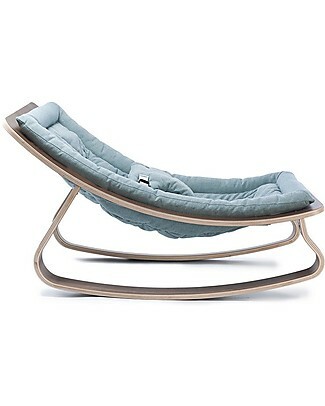 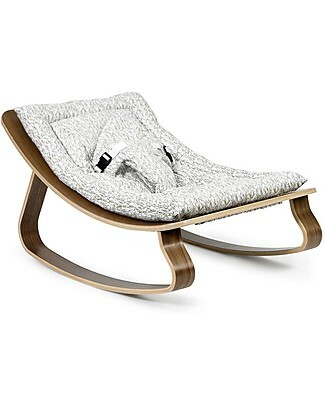 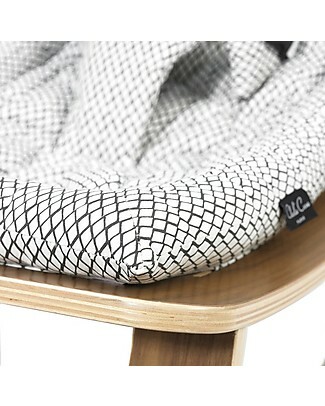 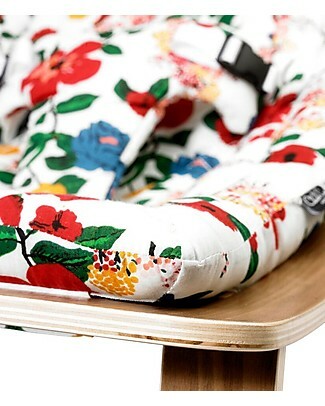 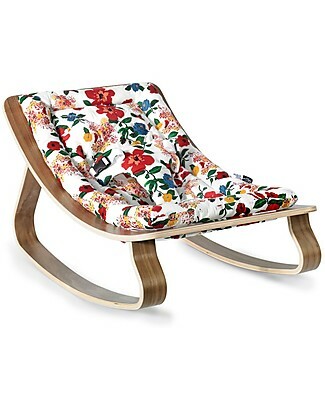 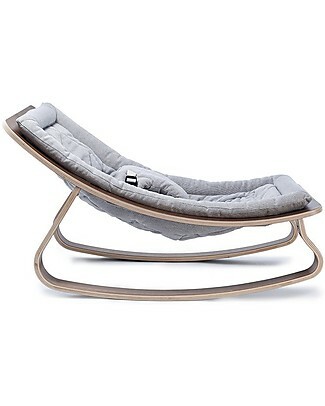 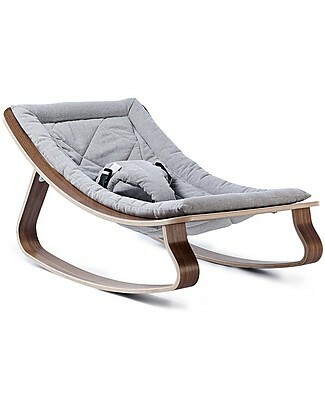 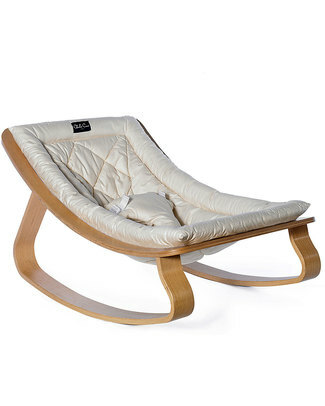 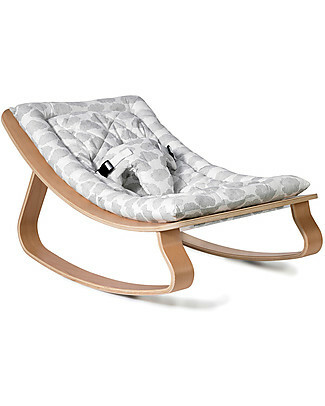 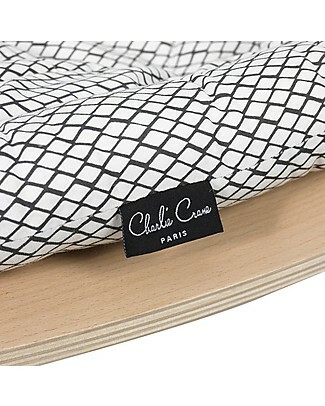 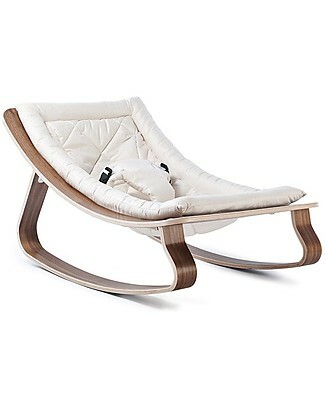 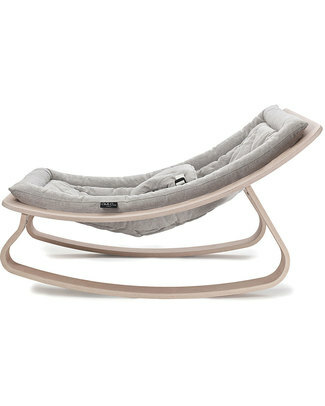 Charlie Crane Baby Rocker LEVO in Beech - Moumout Cloud -Timeless and Eco-Friendly Design!